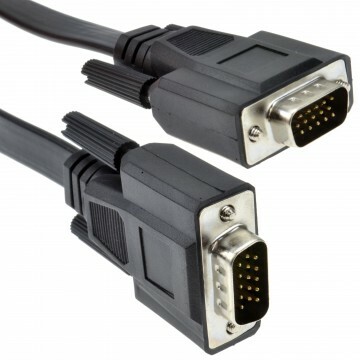 Our range on Super VGA cables are constructed using 28awg triple mini coaxial cables this allows them to be used for extended distances. 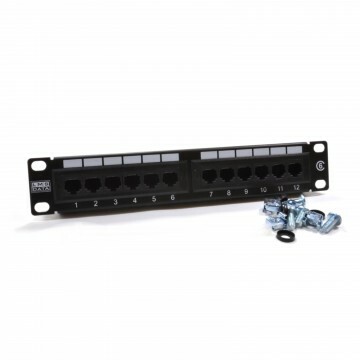 Triple shielded with braid foil and drain wire. 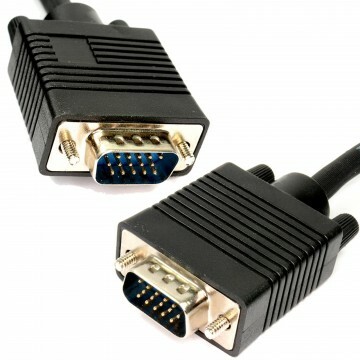 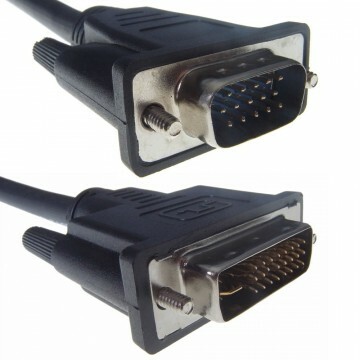 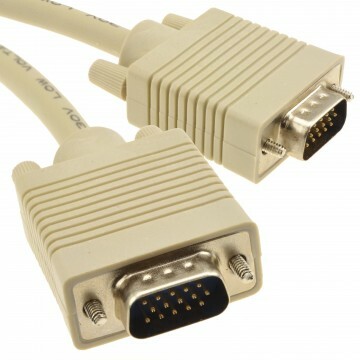 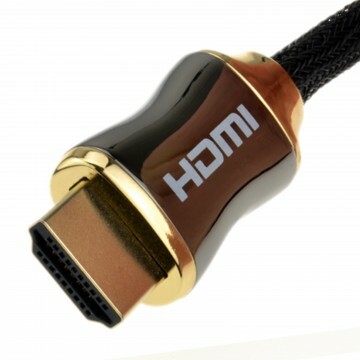 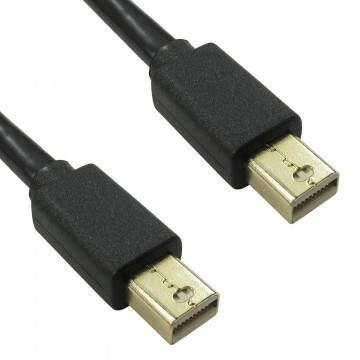 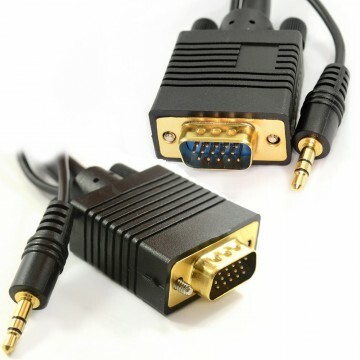 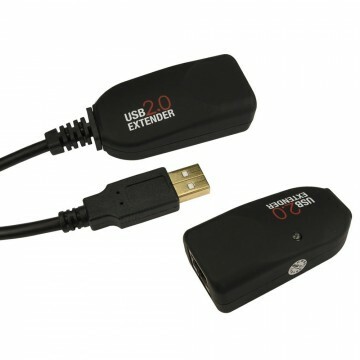 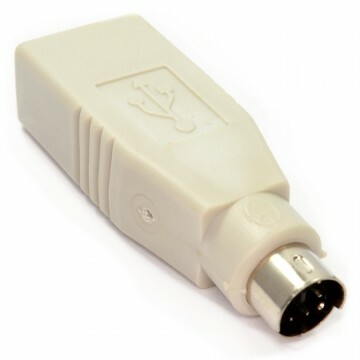 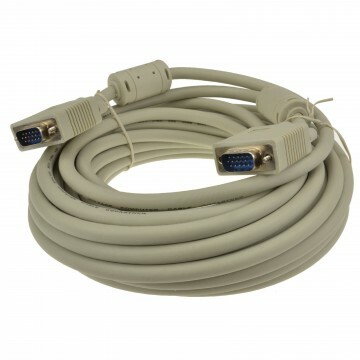 Our cables are designed for standard monitors and widescreen LCD s that require DDC cable.